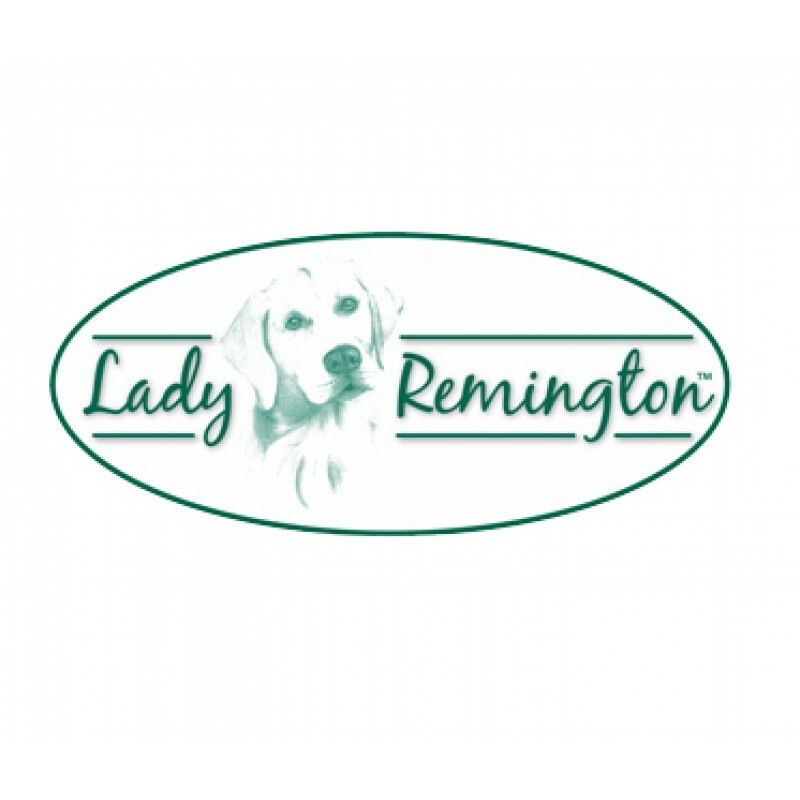 Lady Remington brand , Made in the USA standard 22x22 bandana. 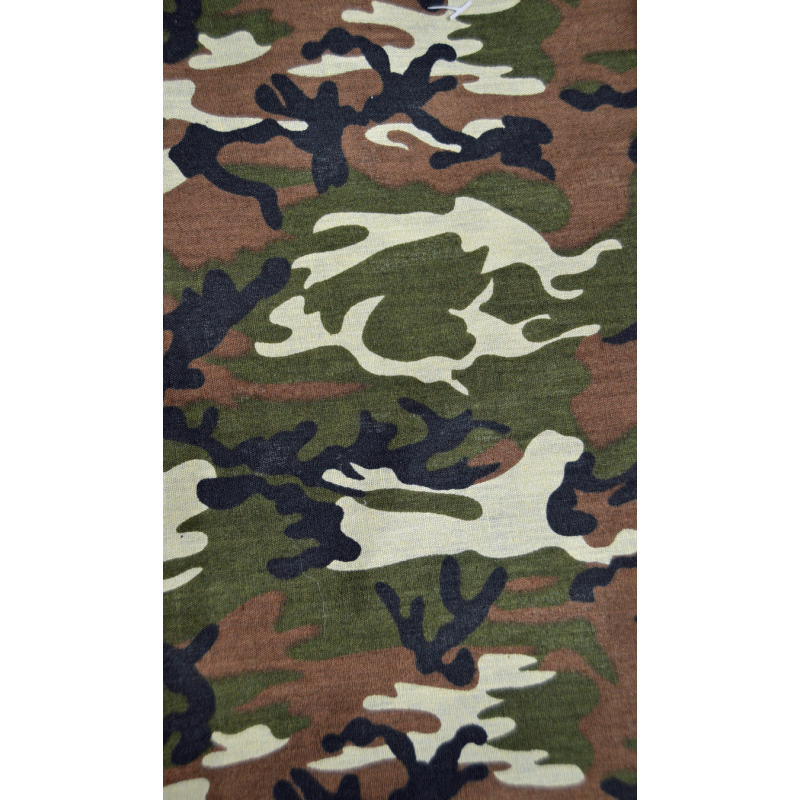 Standard square style , tie bandanna for dressing your pet with the perfect attire for all occasions. 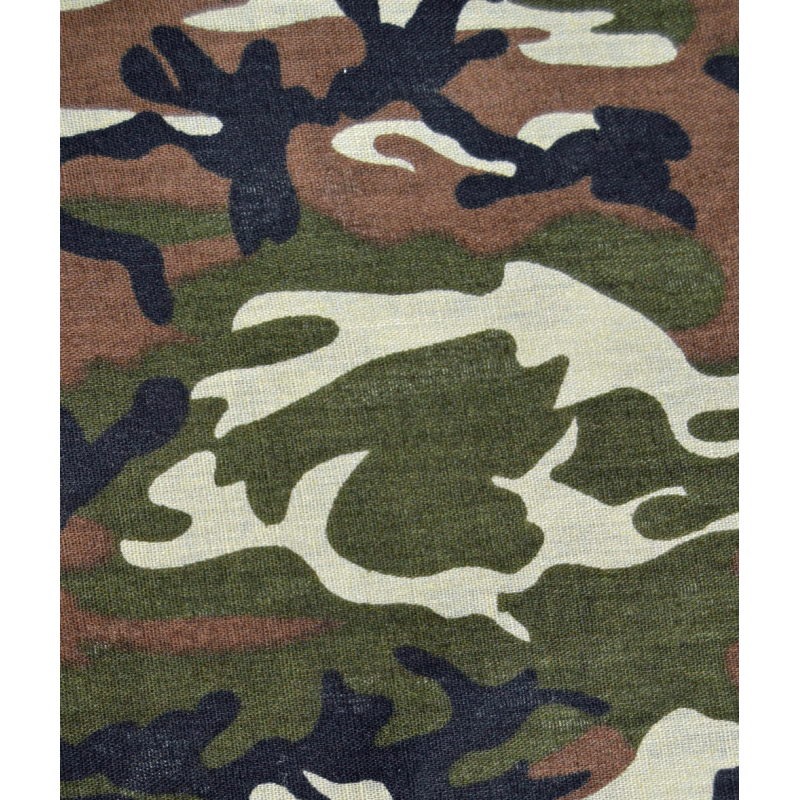 Made of cotton and or cotton blended materials. 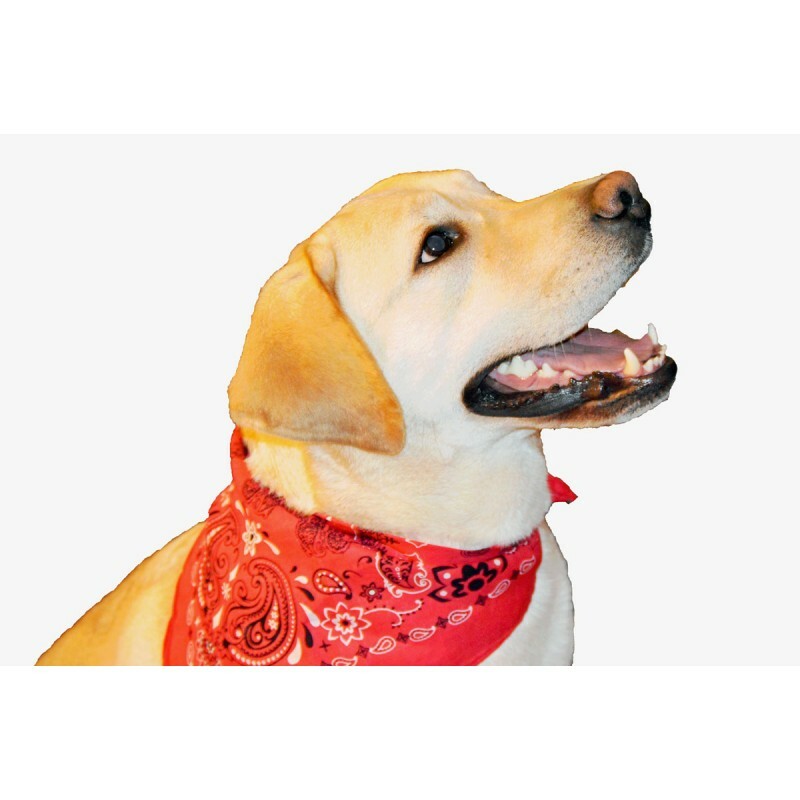 The bandanna is made one size fits most pets, fold and tie design. 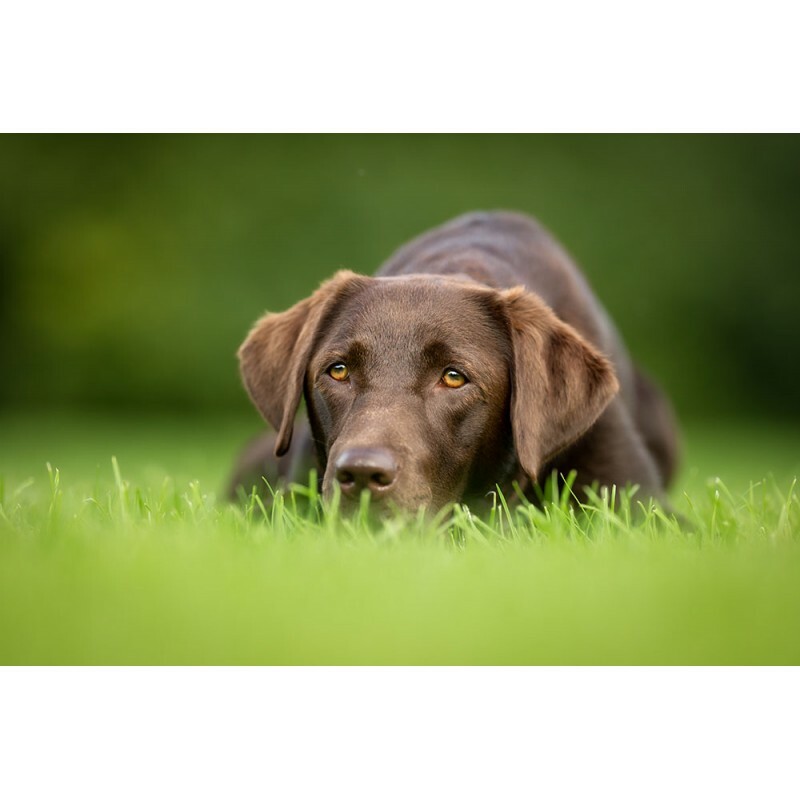 Dress your pet in Style, see our other styles for combined shipping savings. Warning: bandanna's like collars should be sized and fitted to your pets neck size. This product can be a strangulation hazard, please use with precaution and tie loosely.